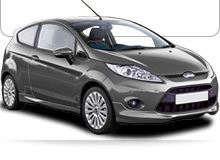 IFS New Uk Car Finance, Leasing, Contract Hire PCP and Hire Purchase. Click here for our location map and directions. 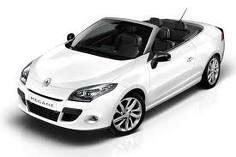 - Funding for the purchase of and and used motor vehicles. 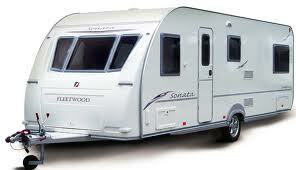 - Funding for the purchase of new and used caravans. - Funding for the pruchase of new and used motorhomes. Please click for a definition of these products. Company Reg No. 5188722 . Vat Reg No. 846450712 .